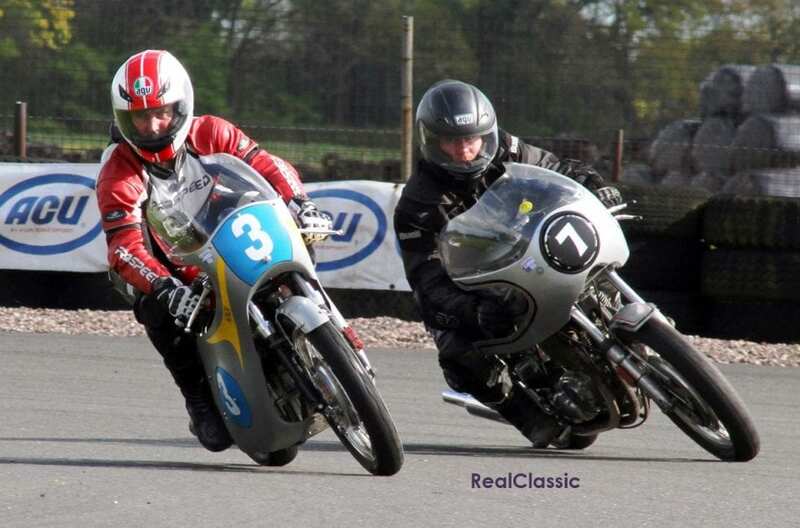 A remarkable range of classic bikes and cutting-edge competitors rocked up to Darley Moor circuit for the seventh Thunderfest on the Mayday Bank Holiday. 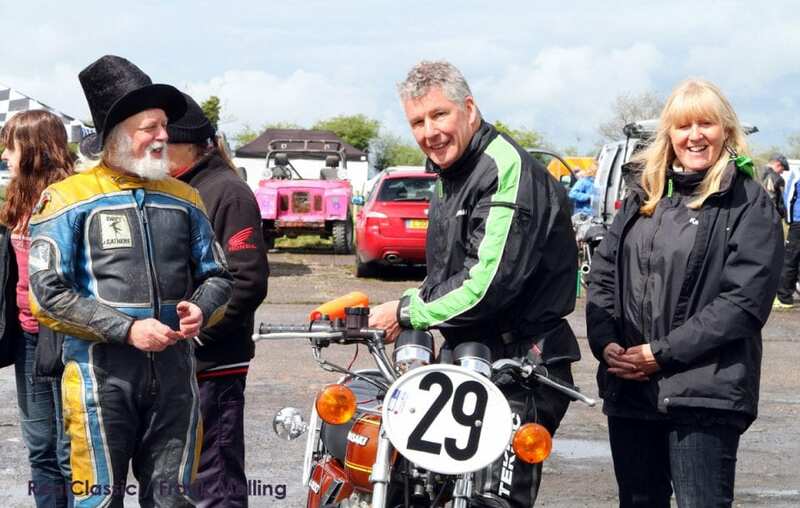 As you might expect for a British bank hol, the rain tipped down all over the country – except at the demanding Midlands circuit which was blessed with sunshine and high spirits. This encouraged the participants to truly push their limits, producing the closest results in the event’s history. Thunderfest is a time trial where riders compete against the clock to ride the tough Darley circuit as close as possible to their declared speed. Riding multiple laps at precisely the same speed demands the highest level of skill from participants. Because the riders are all chasing different times, rather than just battling for track position, Thunderfest has a fantastic range of bikes on the packed grid with everything from classic Yamaha GP machines to fire-breathing British beasts like Tony Head’s BSA-Norton Special. The riders strive to keep to their target time for 20 minutes plus two laps. And they are getting incredibly good at this task. With just tachometers to rely on, and their own mental computers, every rider who took home a trophy got to within less than 1mph of their target time. 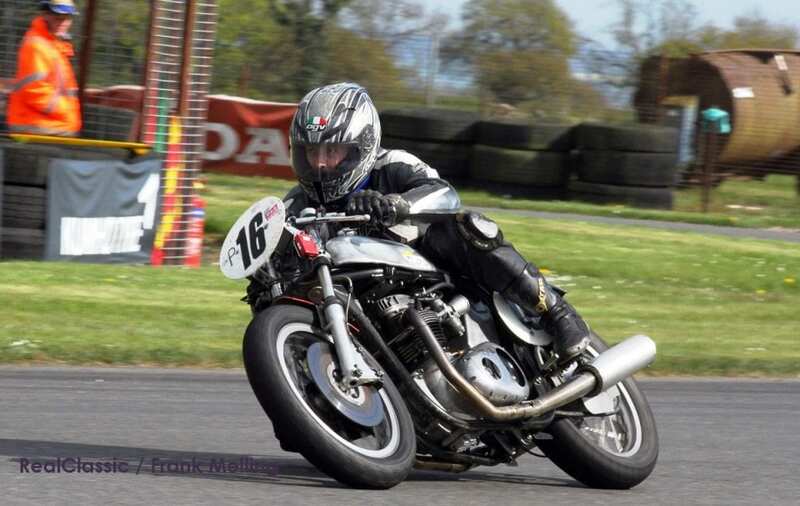 Ian Munro, riding a 400cc Mash, rode within 0.06mph of his target time – despite threading his way through heavy traffic on the track – to win Class B and set the closest time of the day. 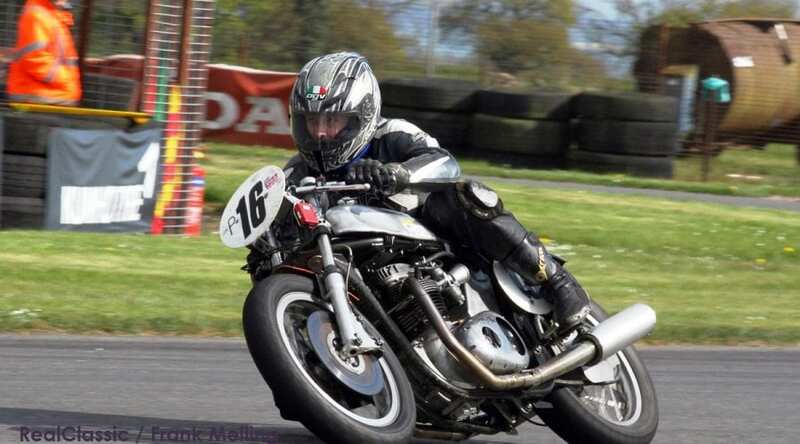 Dave Perry, with his formidable, six cylinder, 1300cc Kawasaki, was just 0.51mph from his target speed to win class A for riders with higher declared speeds. Here are the pair of them in action: it’s not often you see machines this different on track at the same time! 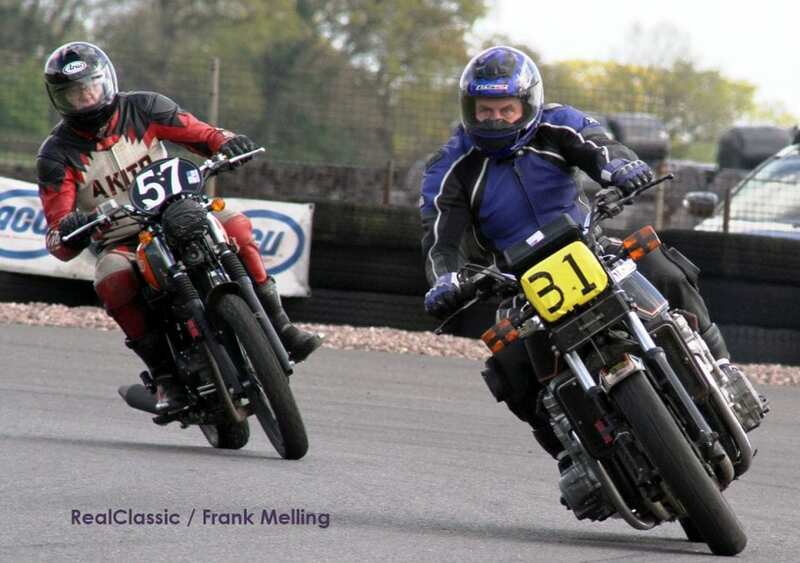 Best of all, despite the huge number of laps ridden by the packed Thunderfest entry there was not a single accident – a great credit to the riders’ friendly attitude and skill.